The snow has arrived, so bundle up and get out there and make the most of it! Tobogganing is one of my favourite ways, so here's some of the best hills in Calgary. If you can't beat it... might as well join it! 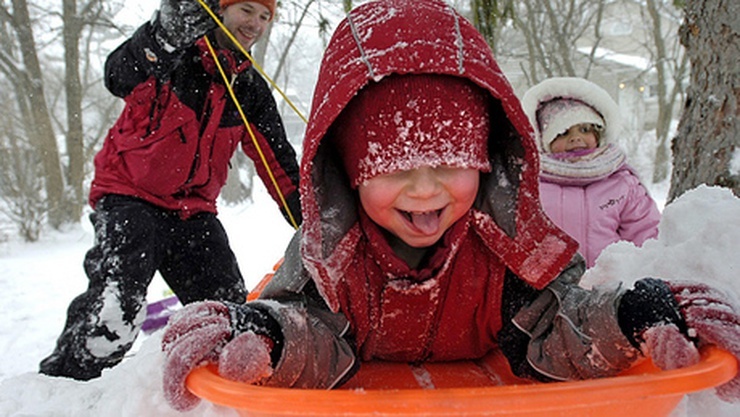 Get those snow suits on and head to a tobogganing hill, and embrace that snow. Tobogganing is a great way to get the kids out of the house and stay active even during the colder weather. Getting cold and snowy also makes getting cozy by the fire with some hot chocolate feel THAT much better (it's good to look at the bright side- right?). Did you know that in Calgary, you're technically not allowed to toboggan anywhere you please? The city has named the parks and greenspaces that offer safe and exciting hills, for anyone to enjoy. A very long hill, you'll definitely need a bit of stamina to walk back up again and again, but a great ride for the thrill seekers. I think it's worth it, because many have called this the best toboggan hill in all of Calgary. A popular choice and local favourite, which makes it great to check out because the snow is already packed and the various rides are already set! There's usually some mini jumps on the hills, but they are a perfect size to be fun and not dangerous. Not quite as busy as the first two, but great because there's tons of hills to choose from of all different sizes. This is a great choice for a full day of winter fun, because there's great walking trails, 2 skating rinks, picnic area, and of course picture-perfect scenery. Great fun because the hill ends on a flooded lagoon, so after you go down the hill you'll slide forever on the ice. If you have some skates, bring them along and have a full day of fun outdoor activities! Some call this the Mother of all Tobogganing hills. Tall, steep, but also some small hills off to the side for the little ones. 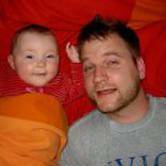 A great options if you have different aged kids, so that there's something for everyone! This one made the top 5 toboggan hills in the Calgary Sun survey, enough said. Glendale Park doesn't get as much mention, but is definitely a local favourite. There's a good mix of big hills for the big and brave, and smaller hills off to the side where young kids can play. Also called Elgin Hill, this is a popular choice and the largest run in the area (in total it stretches 295 feet!). From the top of this hill is a beautiful panoramic view of McKenzie Towne. A list of the best kid-friendly events to celebrate the Holiday season around the city. From parades, crafts, to spectacular performances. Well we all know by now that Calgary doesn't have the Christmas Parade anymore (sad), but there are some great ones that aren't too far away that are still worth considering. 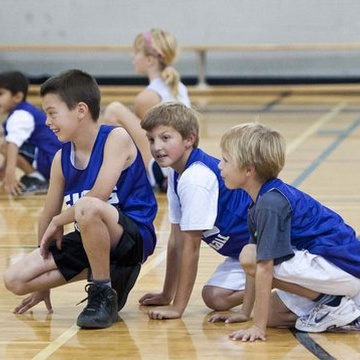 Basketball and Volleyball programs for boys and girls ages 6-16.